The truth behind a baby Photo shoot! Everyone ‘ohs and ahhs’ over the beautiful images of newborn babies. The sweet sleeping curled up baby pictures that Newborn photography is becoming well known for! But the reality of getting those sleeping pictures is so very different from what you may believe. 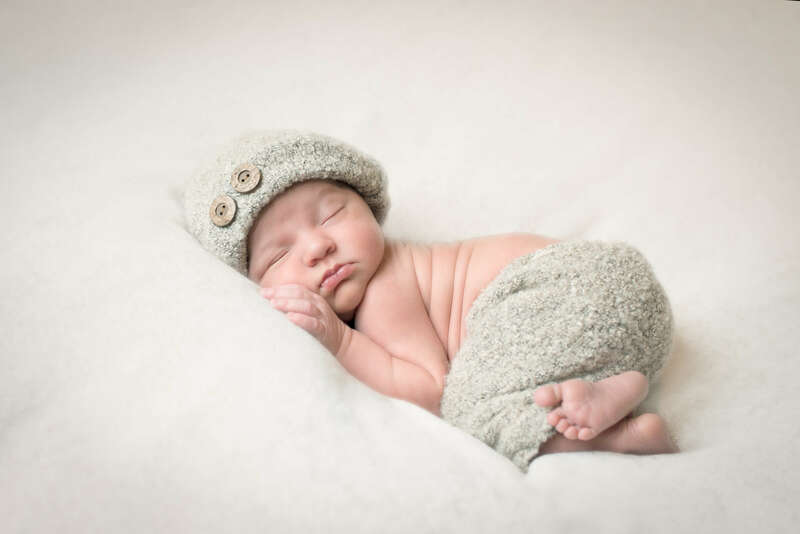 Meet Archie, just 8 days old when he visited me for his first official photo shoot and within the first 10 minutes i had to change into another set of clothing as he felt the need to piddle whilst nestled in my lap. Its times like that which make me thankful that my studio is at home and i can pop indoors and change my clothing. 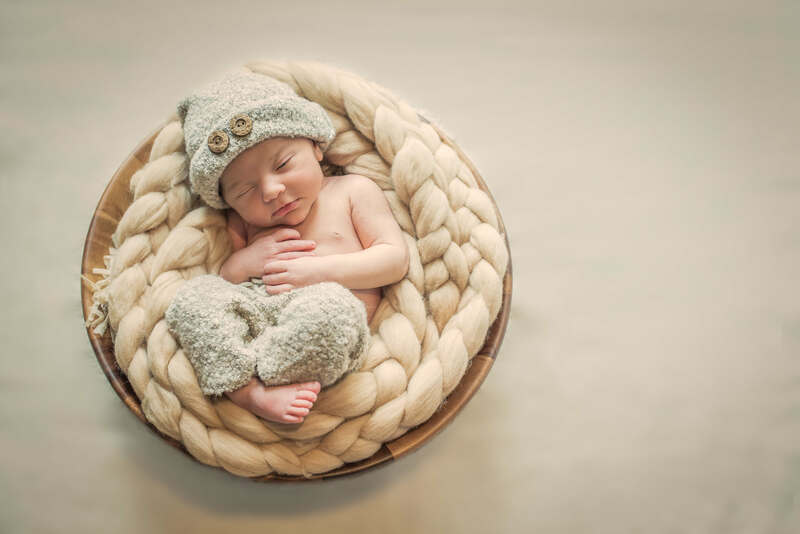 When you book a newborn photoshoot with Slice of Life Photography I send you out a Pdf document of what to expect and how to prepare for your session. One of the points is to bring a change of clothing for baby and yourselves. How many parents actually bring clothing for them? The truth is very few! And as Archies parents found out I suggest it for a very good reason! Who wants to see the behind the scenes of this beautiful family Photo? So after Archie’s initial accident on me he settled into a nice deep sleep and I worked with him for an hour and a half to get the beautiful images his mummy and daddy now proudly display in their home. Towards the end of the session Archie began to stir and was too awake for curled up sleepy poses, so we moved on the the planned parent family photographs, Archie on the other hand felt differently and had clearly had enough of being a model for the day. 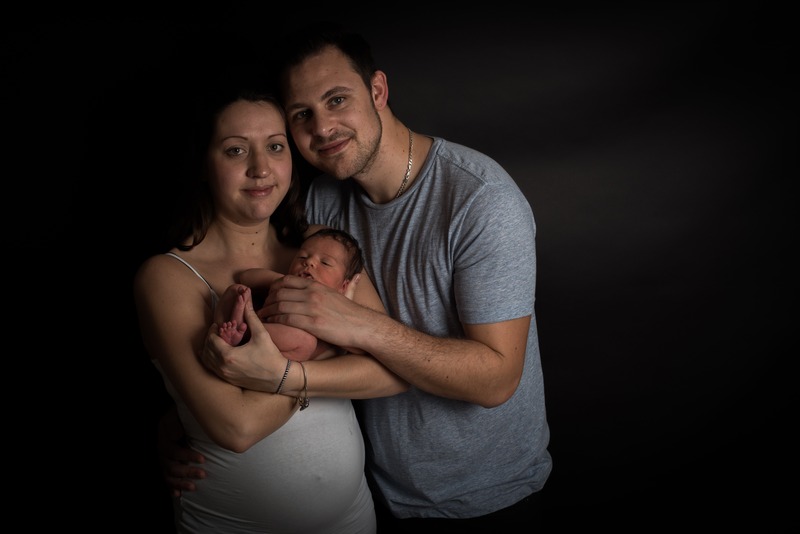 His beautifully Mummy followed my instruction and got into position, I placed Archie into her Arms and added Dad to the shot! Just has i have finished adjusting my lights and am ready to begin taking the shots, Archie decides it’s time to deliver!!! I keep a large stock of towels and cloths in my studio for mopping up accidents and boy did we need them, after cleaning up Mummy, Archie and Me (again) we attempted to get a lovely family photograph 3 more times before we captured what we wanted without further incident. How Mummy managed to not get any yellow poop on her white top is beyond me. So my message to all you mummies that worry that your baby will poop, wee or even be sick on their photographer, don’t worry, it is part of what we expect and we are prepared for all eventualities! And when Archie looks at that family photograph when he is older, his Dad will no doubt tell him the story behind it and the amusing memories we created. 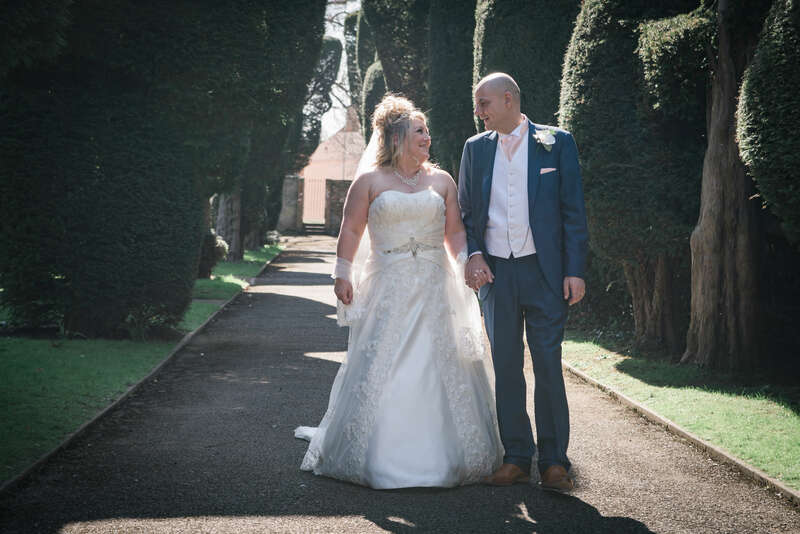 This year’s wedding season kicked off to a beautiful sunny start on 2nd April at Ayscoughfee Hall, Spalding. 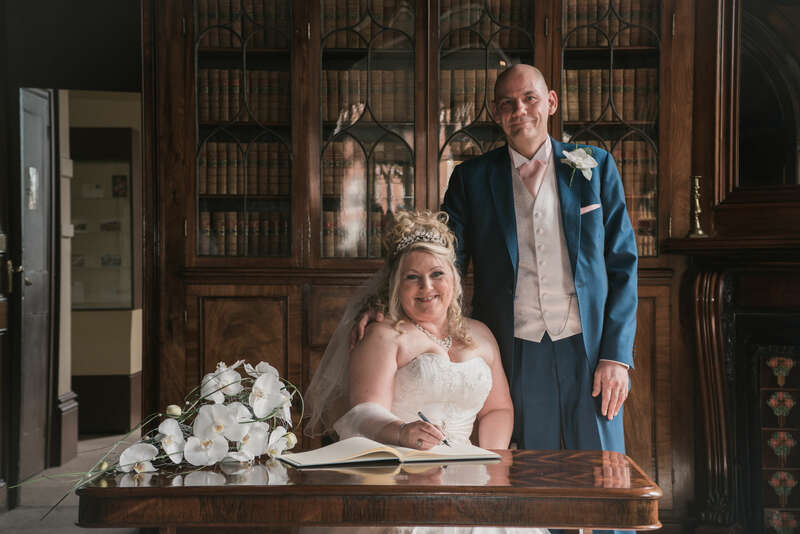 Heather and Gary had an intimate wedding with close family and friends. 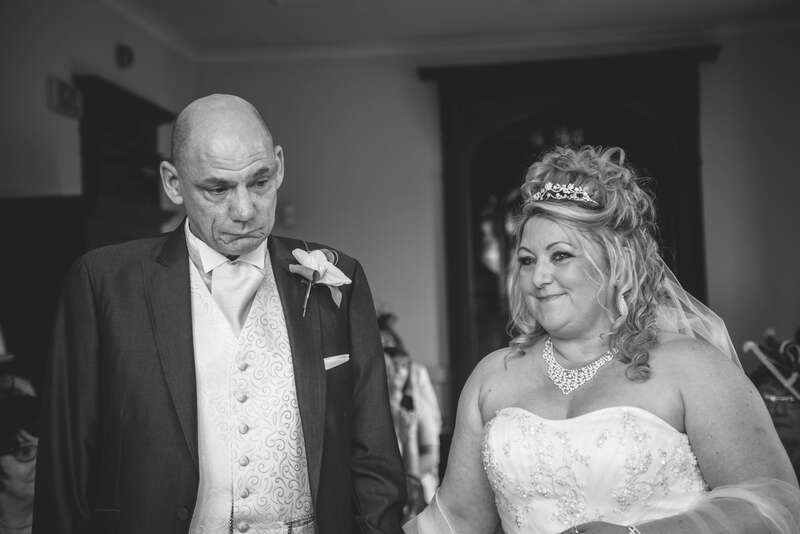 The beautiful venue meant I was able to capture images that showed the emotion of the day. 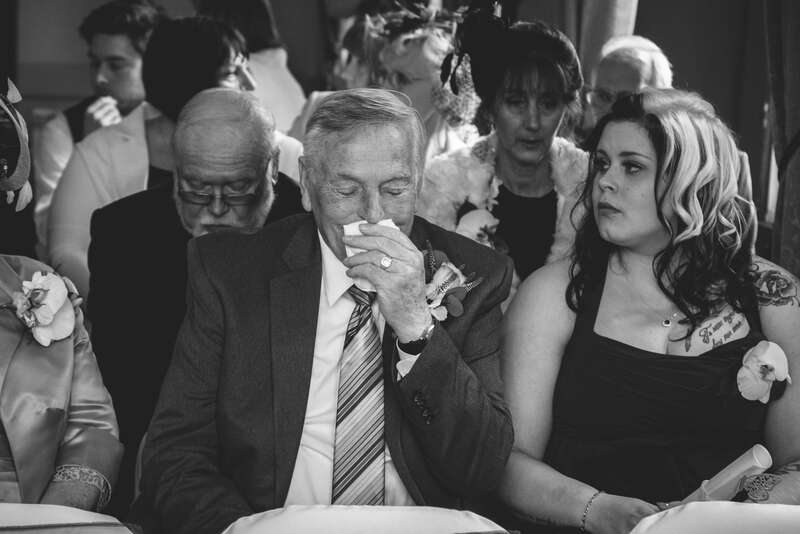 Photographs of family members crying, laughing and generally having a wonderful time highlight the beauty of the day. 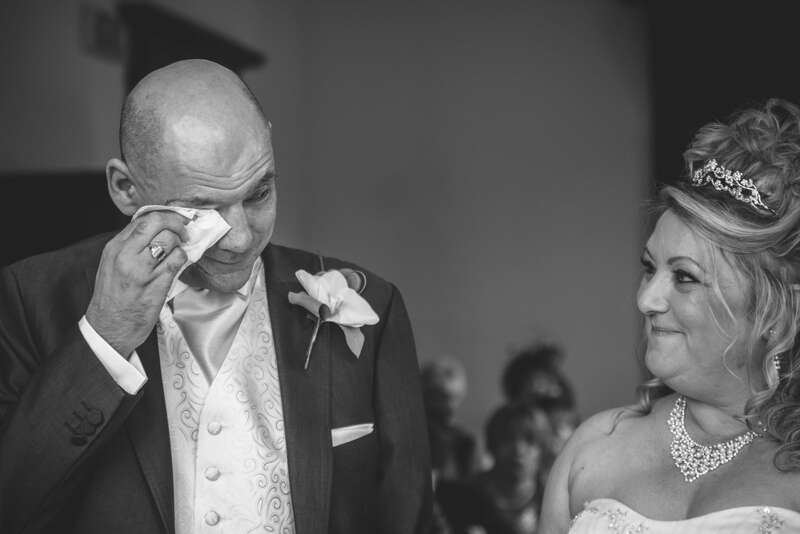 Emotion was high though out the service, the groom in particular fighting back tears. After the service the register was signed in the stunning library, Heather’s stunning period dressed blended beautifully with the traditional surroundings. Guests then retired to the garden room where a traditional afternoon tea was laid on for all to enjoy. 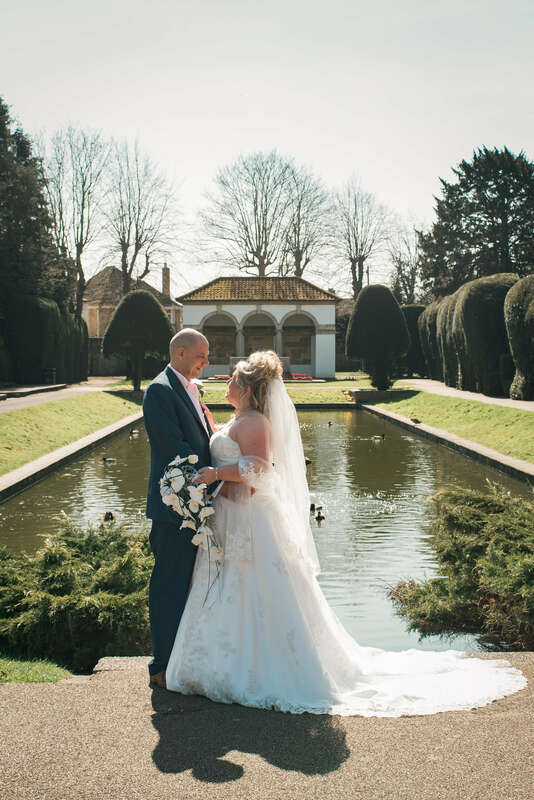 The glorious Spring sunshine allowed for us to make full use of the stunning gardens for the formal photography where a mixture of relaxed and styled images were captured. 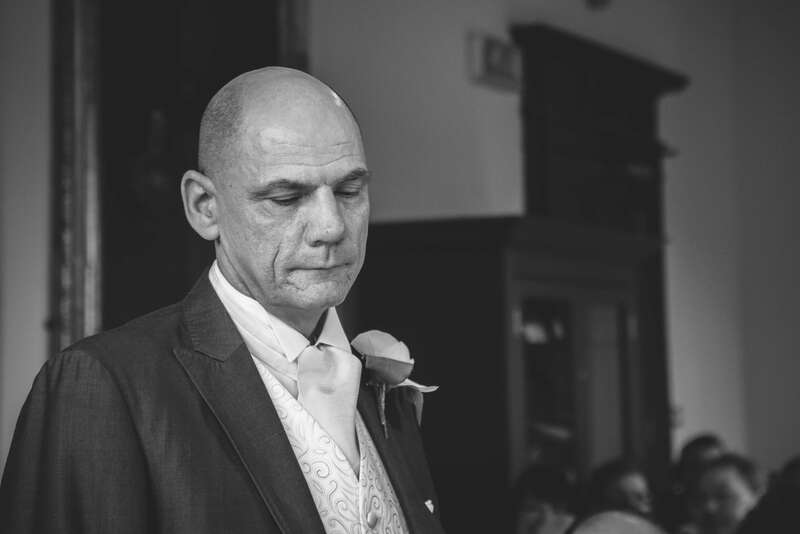 The speeches were filled with laughter and emotion and a cracking photo of the groom in his youth. 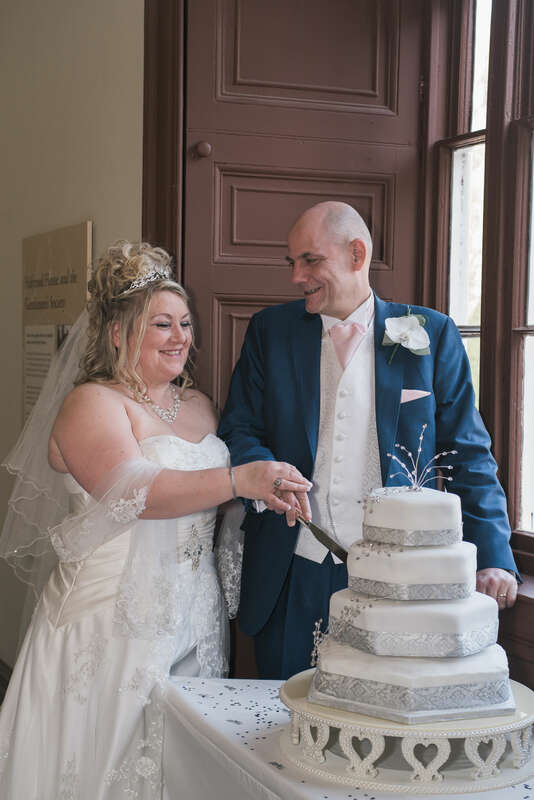 Before leaving the couple and their guests to enjoy an evening 80s party we captured the cutting of the elegant cake. 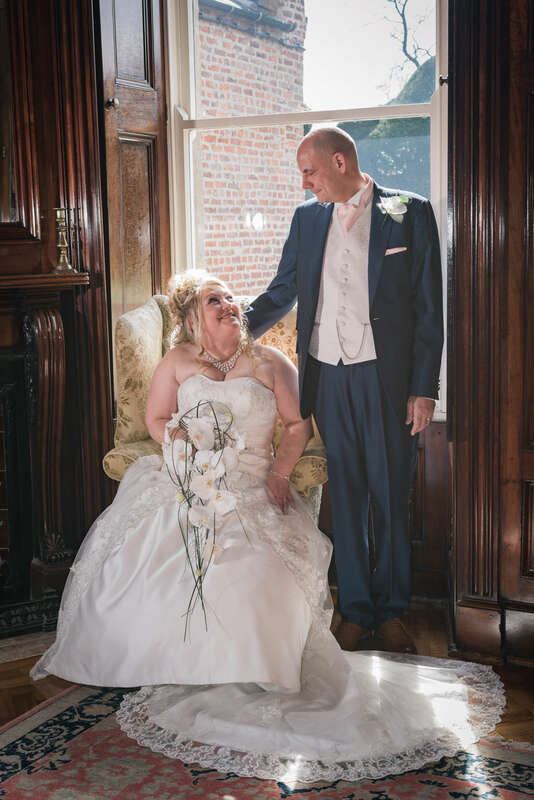 The stunning venue and emotional day set the scene for what promises to be a fabulous year of weddings throughout Lincolnshire and Cambridgeshire. 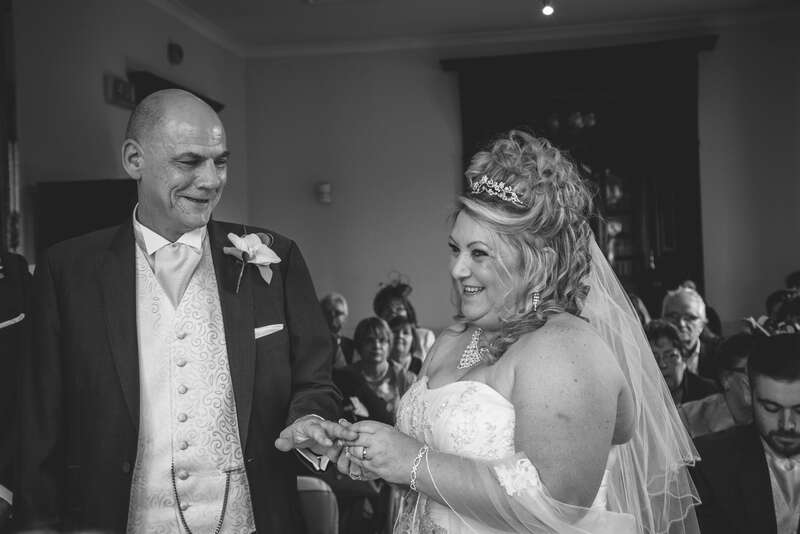 I look forward to capturing memories for many more couples throughout 2016.